We hear a lot about alternative fuels for cars, but what are our options? 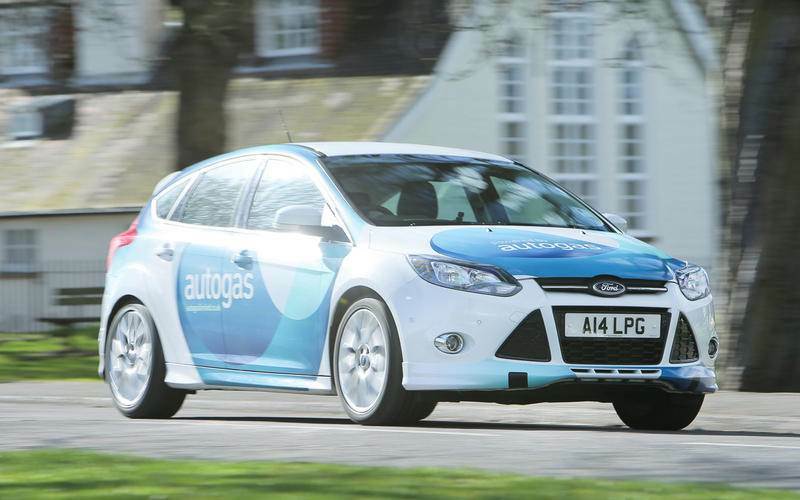 Liquefied petroleum gas was, and could still be, the future of fuel for cars. In the late 1990s, Vauxhall, Volvo and others offered it as a serious choice to customers in bi-fuel models where the car started on petrol (gasoline) and could then be swapped to LPG when warmed through. The reason is LPG burns leaner so takes longer to get up to the ideal operating temperature. In continental Europe and other parts of the world, LPG or Autogas as it’s often known remains the third most popular fuel behind petrol and diesel. It produces fewer tailpipe emissions than petrol, though you need more of it to cover the same distance which means it only makes financial sense if it’s around half the price of petrol. 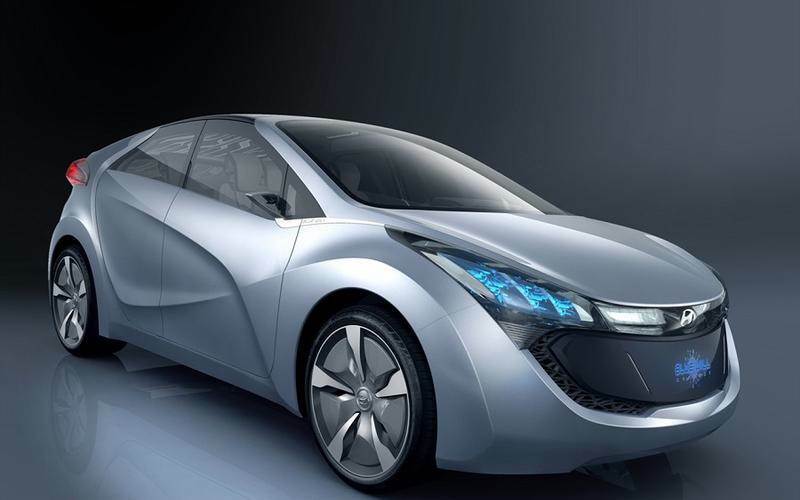 Most petrol-powered cars can be converted to run on LPG with a piggy-back fuel system and separate tank. It’s proved most popular with large SUVs to reduce running costs. 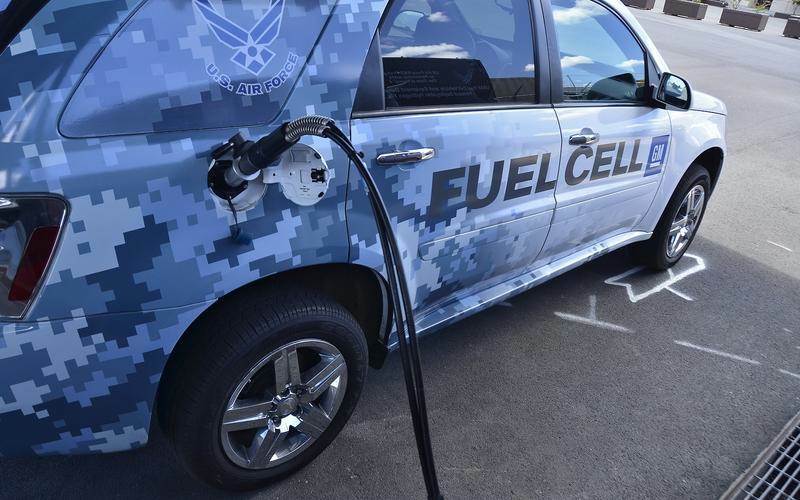 Hydrogen has had a tough time moving into the mainstream of electric vehicle sales. 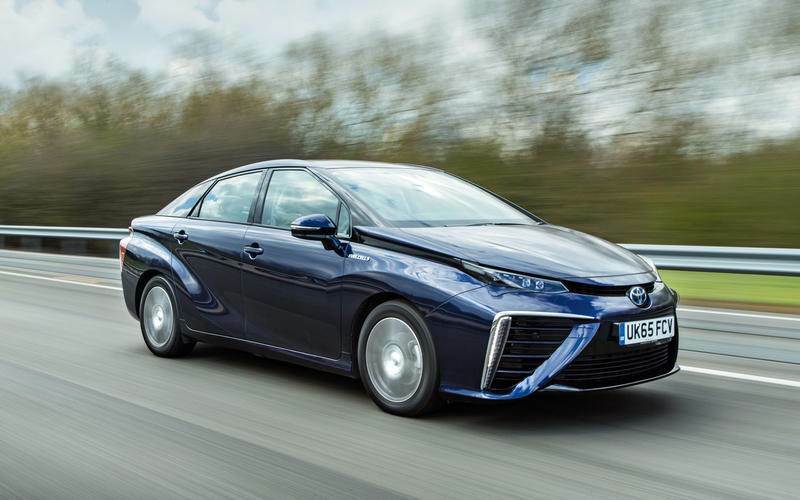 This is partly due to the cost of hydrogen fuel cell-powered cars such as the Toyota Mirai and Hyundai Nexo and also the scarcity of filling stations. Yet hydrogen offers many advantages over other EV power options as it’s quick to fill up, gives a decent range and nothing more harmful than water escapes from the tailpipe. 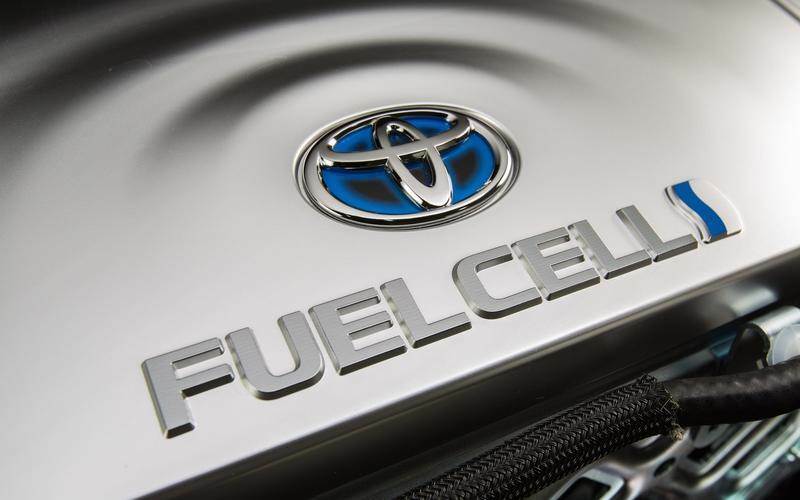 A fuel cell vehicle works by combining the hydrogen from the tank with oxygen to produce electricity that runs the motor. Effectively, the car has its own onboard generator rather than storing up electric energy in a battery. Bioethanol is produced from plants such as sugarcane and cereals, which is then fermented to make alcohol. This ethanol is then mixed with petrol or diesel to create a fuel that can be used in most cars with little or no alterations to the vehicle’s ignition. The quantities of bioethanol mixed with fossil fuels vary between 10% (E10) and 15% (E85) and are being introduced alongside the more usual unleaded offerings. From an environmental standpoint, bioethanol makes sense as the carbon dioxide it produces when burnt in an engine is offset by the gases absorbed during its production. A drawback, however, is you need to burn more bioethanol to get the same amount of energy from a smaller volume of petrol/gasoline or diesel. 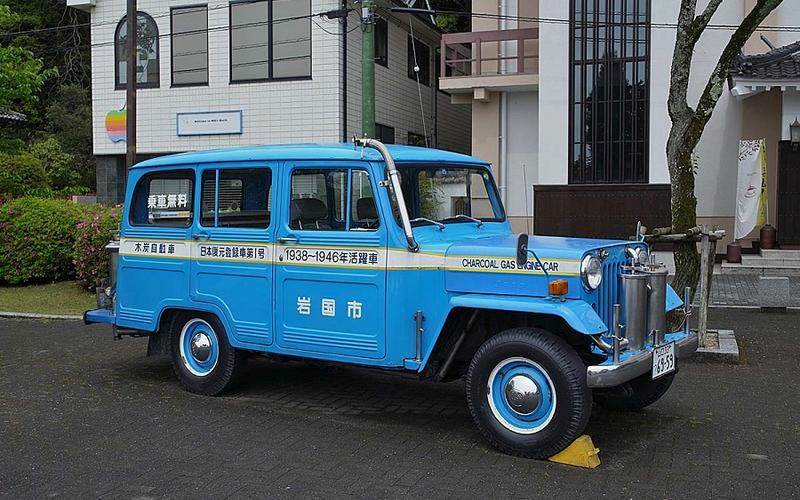 There are around 20 million vehicles using CNG (compressed natural gas) in the world. Many are vehicles such as buses and trucks that operate in city environments to minimise the impact of their pollution as CNG creates around 75 percent fewer particulate emissions than diesel. It also creates less carbon dioxide than petrol and as much as 90% lower nitrogen oxide. 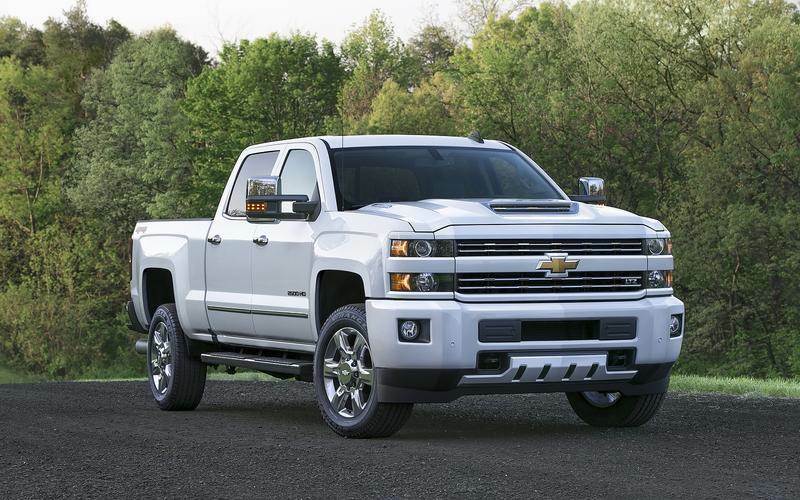 CNG is easy to produce as a by-product of refining oil and comes with a high octane rating to make it easy to use with internal combustion engines. 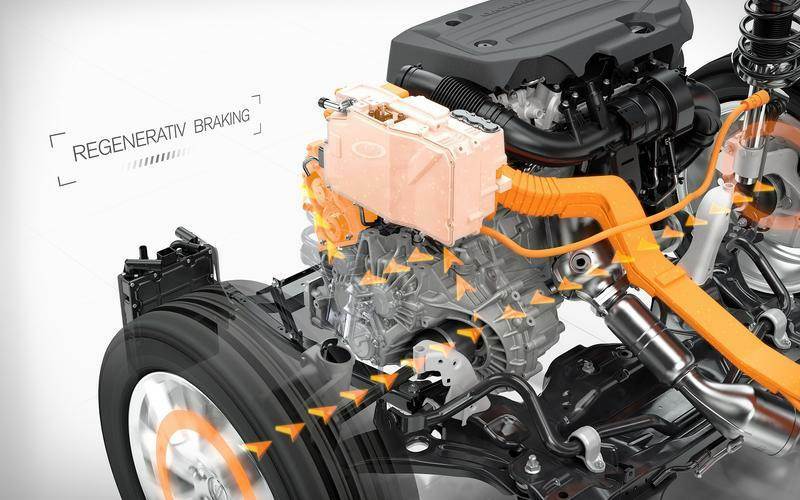 It’s also claimed to cause less wear on engines due to lower carbon build-up. CNG requires a much larger fuel tank as it cannot be compressed in the same way as LPG, which is why this fuel is more suited to commercial vehicles. 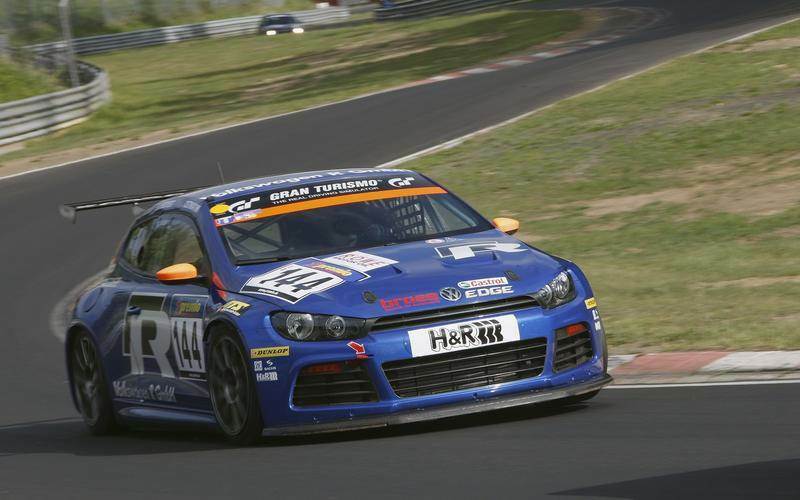 However, it’s also been used to power a Volkswagen Scirocco R in the Nürburgring 24 Hours race (pictured). Biodiesel can be produced from crops such as rapeseed or waste cooking oil using a process called transesterification. This separates the oil into biodiesel and glycerine, but it requires energy to happen, so biodiesel is not completely carbon neutral as it produces more carbon dioxide than is absorbed by the plants it’s derived from. Commercially producing biodiesel is more expensive than diesel from oil, which is why it has not caught on. However, it can be made at home using waste cooking oil obtained for free from the catering industry, so you only have to pay the duty. Biodiesel is a stronger solvent than normal diesel, so it dissolves deposits in the fuel system and can eat into old pipework, so you need to clean out the filters regularly and replace any fuel lines that are not up to spec. It’s important to distinguish propane from LPG. Propane can be called LPG, but not all LPG consists of propane. Few cars run solely on propane and most that use it are bi-fuel where they run on petrol and then switch to propane to reduce emissions as it produces far fewer carbon dioxide and other harmful emissions. This is partly why it’s a popular fuel for vehicles such as forklift trucks that operate in confined spaces. As propane is already a gas, it needs a larger tank to store a sufficient amount to run a car the same distance as a petrol/gasoline-only car. An engine also has to burn 27 percent more propane to achieve the same power as petrol. However, propane works well in cold climates where petrol engines can be more difficult to start and its low oil contamination means less wear on the motor. Running a car on water seems like the Holy Grail of propulsion. As with all such notions, it’s a bit more complicated than just hooking your car up to the nearest tap. The science is simple enough as it uses electrolysis to split the water into oxygen and hydrogen. This process requires electricity, however, and when using the hydrogen to make electricity to run a motor there will be thermal losses that mean it’s an inefficient set-up. All is not lost. Electricity to power the electrolysis of water into hydrogen can be harvested from solar panels on a car’s body, so this energy can be had for free. The downside is generating enough solar power and the cost involved in building a car with this power solution is too prohibitive. Powering a car with thin air sounds more like hot air, but Jaguar Land Rover parent company Tata is working on just such a means of propulsion. Using compressed air stored in an onboard tank, it turns a motor as the air expands when released into the atmosphere. However, the energy required to compress the air in the first place makes this an inefficient power source. 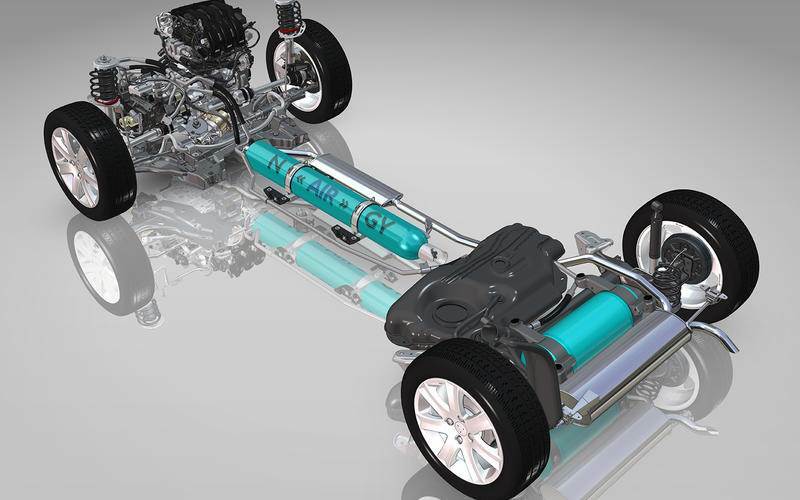 A more likely use for compressed air is that proposed by Citroën with its Cactus Airflow 2L in 2014. It used a normal petrol engine but with assistance from two air cylinders that are charged up using regenerative energy. This is then released so the car runs on pure air power or in a petrol-air hybrid mode. Don’t laugh: steam was a serious rival to the internal combustion engine in the early days of the car. One even set a World Land Speed record of 127.66mph (205kph) in 1906. 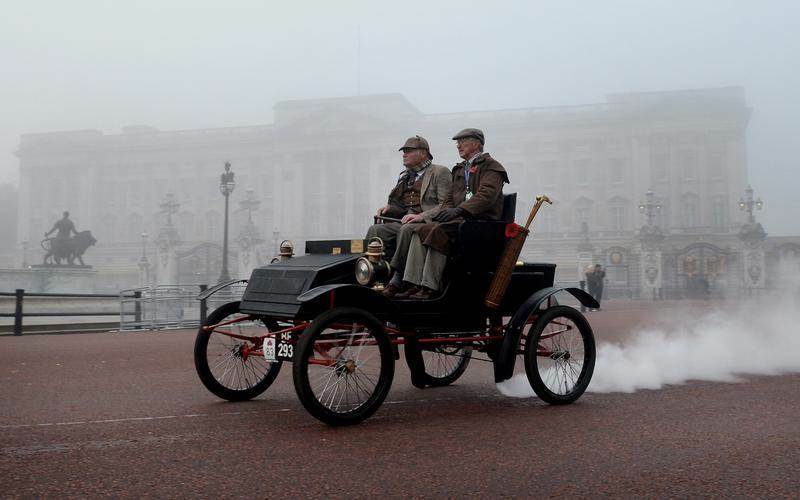 However, steam cars lost out because they took too long to fire up compared to petrol rivals and they were more expensive. That could be about to change as the steam engine has been developing quietly in the intervening century to become very efficient, quiet and low emissions. Using a closed loop system means modern steam engines don’t need large amounts of water to work. They can also run on almost any source to heat the water quickly, so can use environmentally friendly fuels. Steam engines also deliver near instant torque just like an electric motor and don’t require gears, so they are easy to drive. This is one alternative energy source that is already widely used by car makers and is more often referred to as regenerative braking. 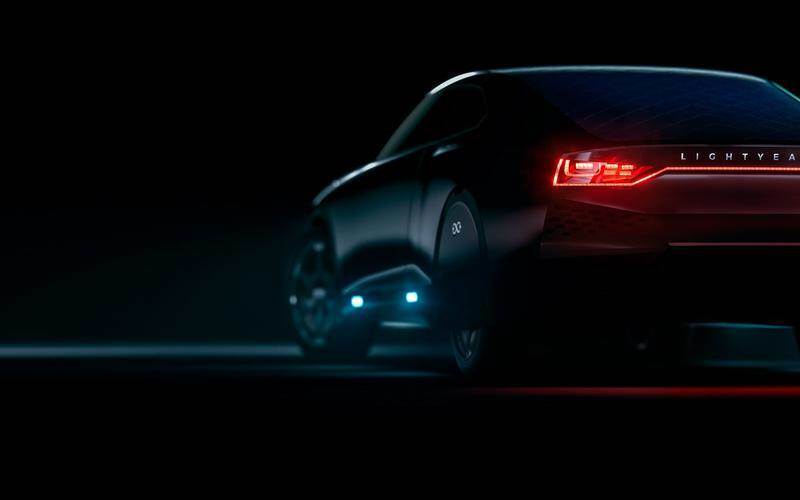 The idea is simple: as the car slows, that energy is recouped to charge up a battery rather than being lost as heat and noise through braking. As with all forms of energy transfer, turning kinetic energy into stored energy is never 100 percent efficient, so you cannot run a car solely by storing power and then releasing it when needed. Also, to achieve reasonable distances, you need a large battery to store the electricity and this weighs a lot. The upside to this is the heavier a car is, the more kinetic energy it has to convert to stored energy through regenerative braking. 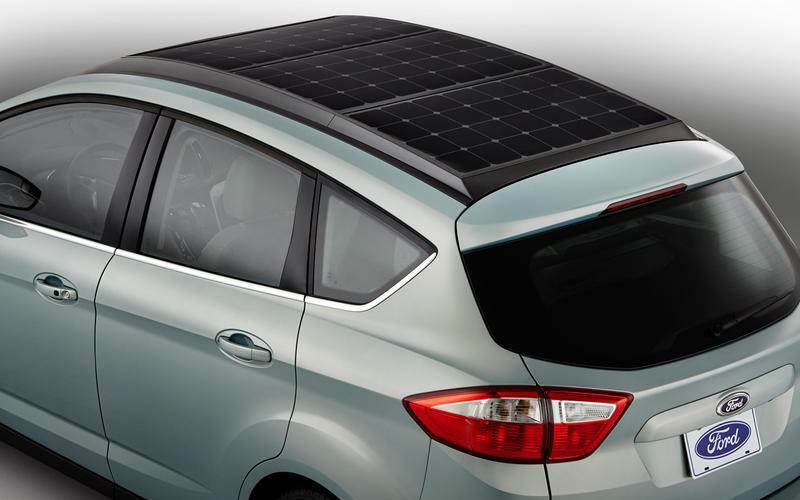 The idea of a car that never needs recharging or filling with fuel is moving closer to reality with solar power. This fuel source has been tried many times, but it’s been difficult extracting enough energy from roof-mounted solar panels to run a car for a reasonable distance in variable weather conditions. Dutch firm Lightyear claims to have addressed these problems with its One that’s due on sale in 2020. 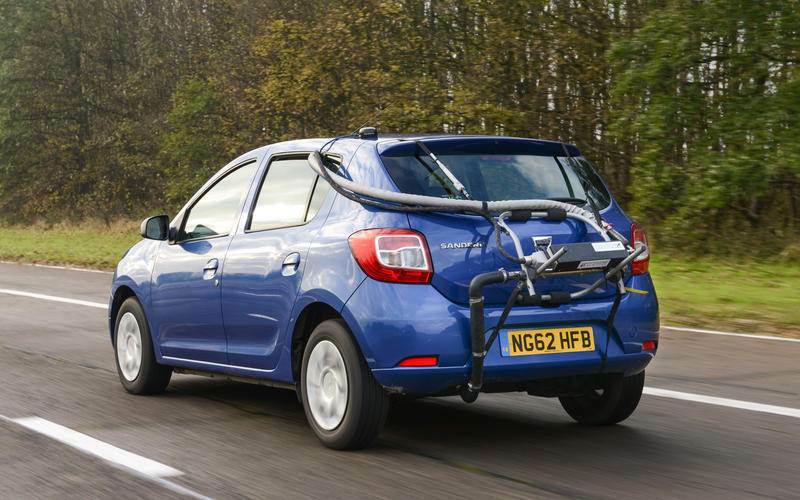 It’s been designed with a lightweight structure and optimised aerodynamics to give it a range of up to 500 miles. It still has a battery to store energy for night driving and can be charged from a socket in case of emergencies. However, the company claims you could go for months without having to plug the car into a charging socket. Nitrogen is the most common gas in our atmosphere, making up around 78 percent of the air we breathe. Using it to power cars makes sense as it produces very few harmful emissions when used as a fuel. Stored as liquid nitrogen, it works in a similar way to compressed air engines. When the nitrogen is released from a pressurised container, it expands as it goes from a liquid to a gas and this rapid change can be used to power a turbine. The turbine spins a generator to make electricity and that’s used to propel the car. The downsides are that liquid nitrogen is a very dangerous fluid, and there’s no refuelling infrastructure. Ammonia has been used to power internal combustion engines as far back as 1943. It hasn’t made more of an impact since because it has a low energy density, so you need to burn twice as much as petrol to get the same energy from it. This means ammonia’s fuel economy is around half that of petrol’s. However, ammonia can be produced cheaply and in large quantities, and it can be used as a fuel for piston engines or in fuel cells to create electricity. There’s no carbon in ammonia, so it produces zero carbon dioxide emissions. What holds it back as a fuel currently are concerns over its safety when stored at filling stations and onboard a car. Wood gas, also known as town gas, has been around since the 1870s and reached it greatest popularity during the Second World War when fuel rationing made petrol scarce. It’s generated through gasification of wood or charcoal that then powers an internal combustion engine. Most wood gas cars have worked with a large onboard gasification system, but more recent efforts have focused on larger scale production to provide cars with the diesel-like fuel at normal filling stations. Another use is to power generators to make electricity to charge EV batteries, which offers a carbon neutral method of battery charging as wood gas is produced from sustainable fuel. ‘I’m just nipping out for a pint’ could take on a whole new meaning if alcohol takes off as a fuel for cars. 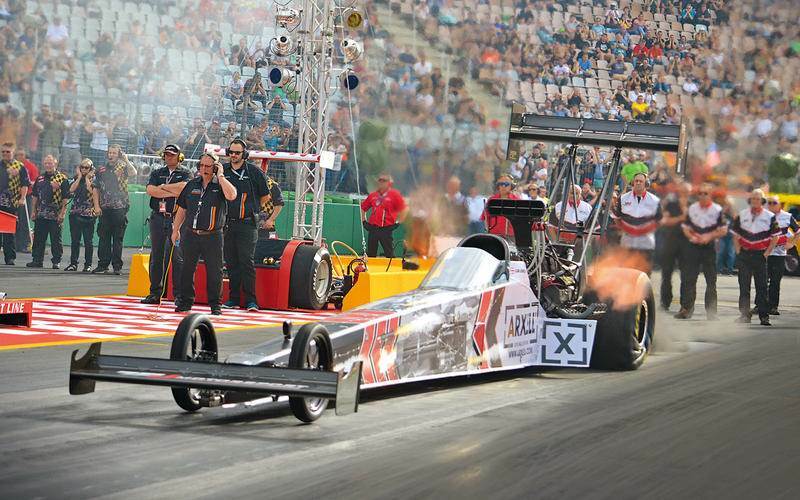 It’s been used in many applications before, notably in drag racing where methanol is used. 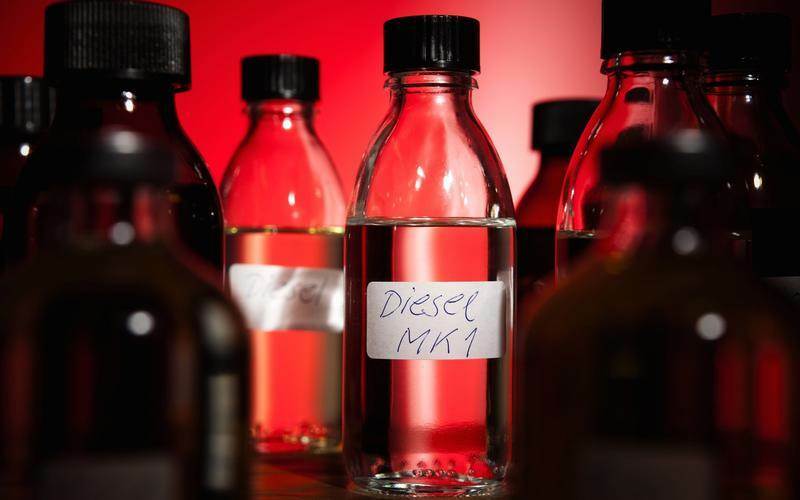 The appeal is the high octane rating of methanol and other alcohol fuels such as butanol and ethanol, and they can be used with internal combustion engines. Methanol has a lower energy density than petrol, so more of it needs to be used to get the same power from an engine. However, it’s more fuel efficient to offset this and it’s easy to produce from natural gas. There’s also evidence producing alcohol fuel uses more greenhouse gases than it emits when burned in an engine because it can be made from sustainable crops.